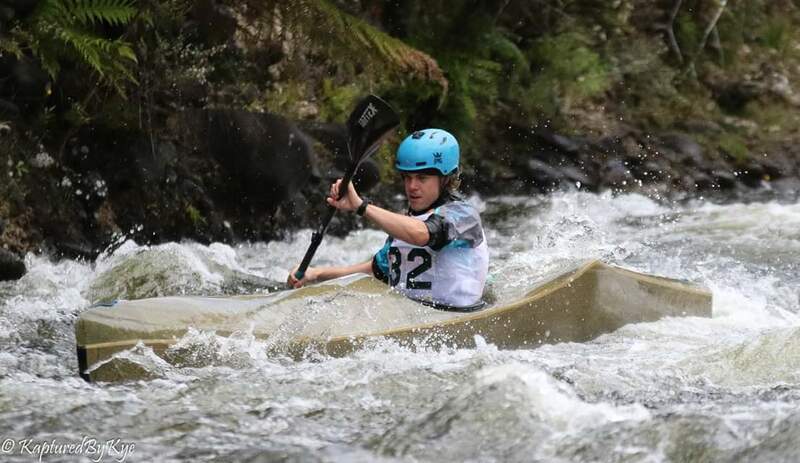 The 2019 Wildwater National Championship competition was held from Friday the 4th to Sunday the 6th January in the stunning Mersey Forest, Tasmania. 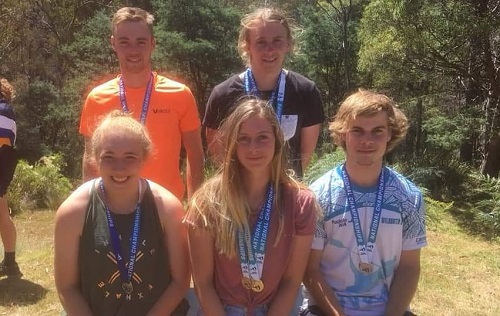 Five Western Australian paddlers made the long journey to Tasmania to compete in the championships, all of whom return home with impressive results. 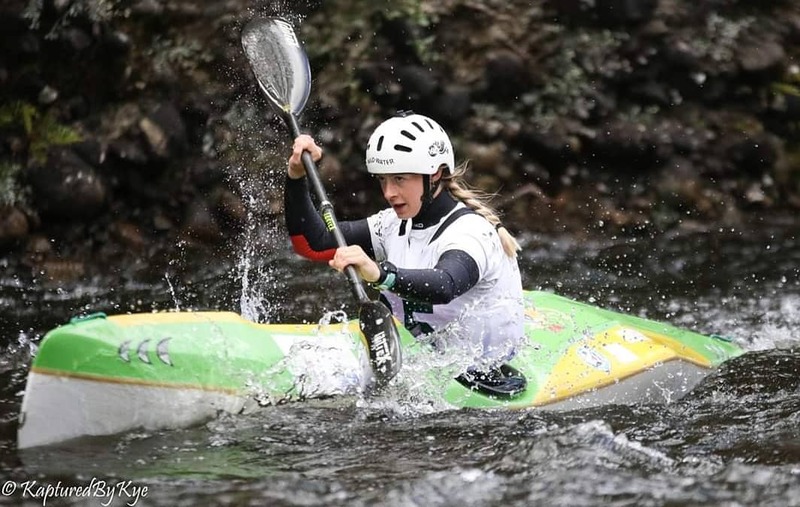 Genie Collin (AKC) came over from Europe to qualify for the 2019 Senior Wildwater teams, and was crowned National Wildwater Champion after winning gold in the Classic and Sprint events, both senior and U23. Demi O’Brien (SCC) finished behind Genie in the U23 sprint and classic, and comes home with two silver medals. Luke Dooley (AKC) showed his diverse abilities by finishing 3rd in the U23 Classic event. Also from AKC was Kieran Simpson, who got the better of Luke in the U23 Sprint event to pick up a bronze medal. After bouncing back from boat trouble in the Classic event, Christopher Greed (AKC) teamed up with Dooley and Simpson in the Open Team Sprint event to finish 2nd place and receive a silver medal. 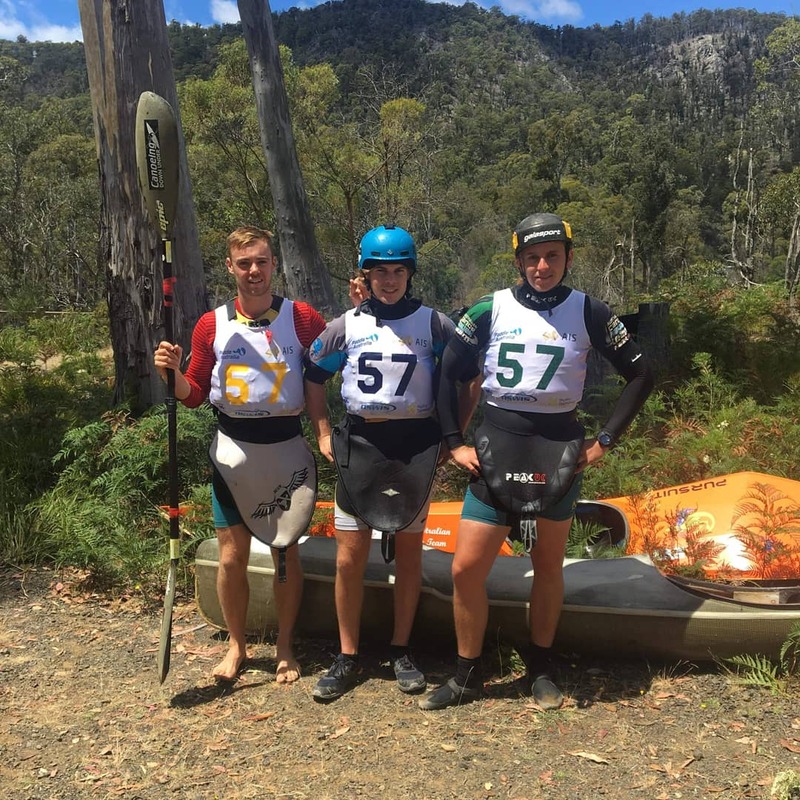 The boys finished 7s behind the team of Rob McIntyre, Alex McIntyre and Kaylen Bassett, who recently competed at the 2018 Wildwater World Championships and finished 4th. 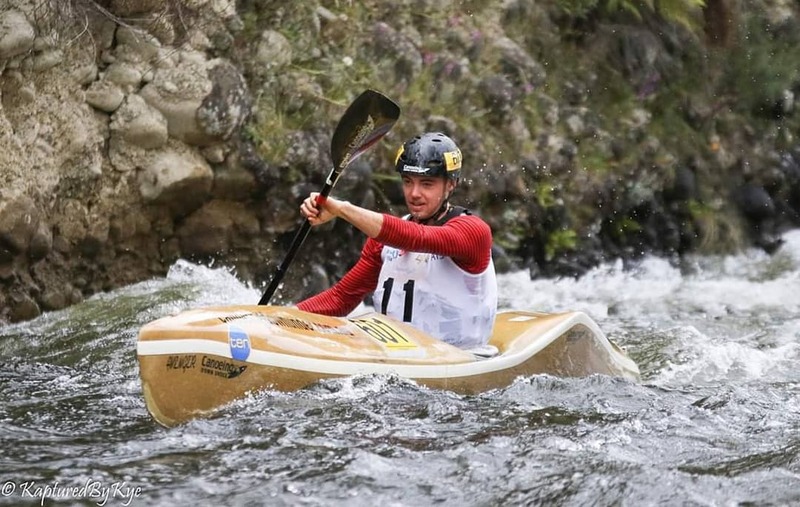 The 2019 Wildwater National Championships was one of three selection events for the Junior, U23 and Senior World Championship teams. 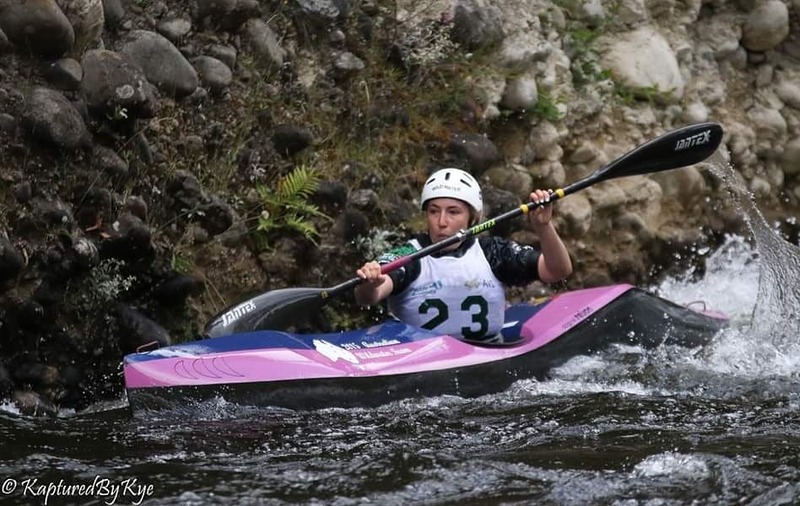 The remaining selection events will take place at the Wildwater Grand Prix 1 (15th-16th Feb) and Wildwater Grand Prix 2 (22nd-23rd Feb), both at Penrith Whitewater Centre. 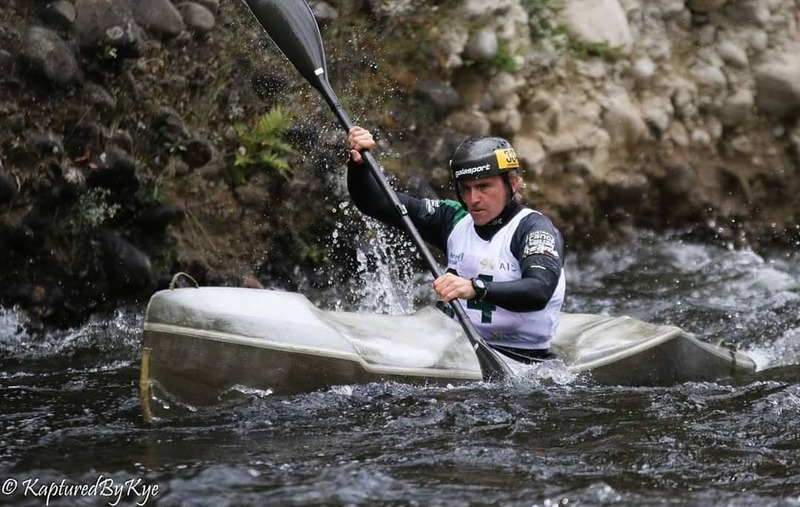 Thank you to Paddle Australia, Paddle Tasmania, Hydro Tasmania, and the Tasmanian Institute of Sport for your support at the Wildwater National Championships.